In need of some serious self indulgence? How about some urgent rest and relaxation or perhaps some deeply satisfying "blissed out" time at one of London's best spas. Here at Adrenalin Hub we understand the importance of life balance. Whether it's juggling work around children, socialising, keeping on top of house work or simply hobby mad, the ability to recover and reflect is very important for managing stress levels. It's a chance to revive your senses, reset your mind and reward your body. Wouldn't it be great to feel your best again. Take a deep breath - you're in the right place. We've done all the hard work for you. 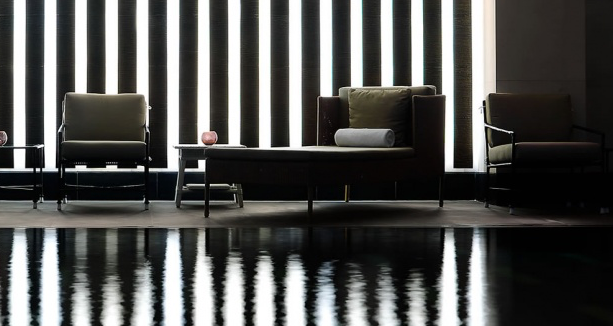 Our comprehensive guide brings together a round up of London's best spas - Not only suitable for a range of tastes, but also a range of budgets. One of the best things about living in or visiting London is that when it comes to spas, there is an abundance to choose from. Many of these London spas we've shortlisted have already seen accolades from London's most respectable critiques. You'll also be enthralled to learn about the range of treatments on offer, shocked perhaps at how far the affordable London spas have gone to help reach total inner piece for your mind, body and soul. Sometimes we all like to push the boat out and find ways to really treat ourselves - especially if we are celebrating a landmark birthday or a very special event! 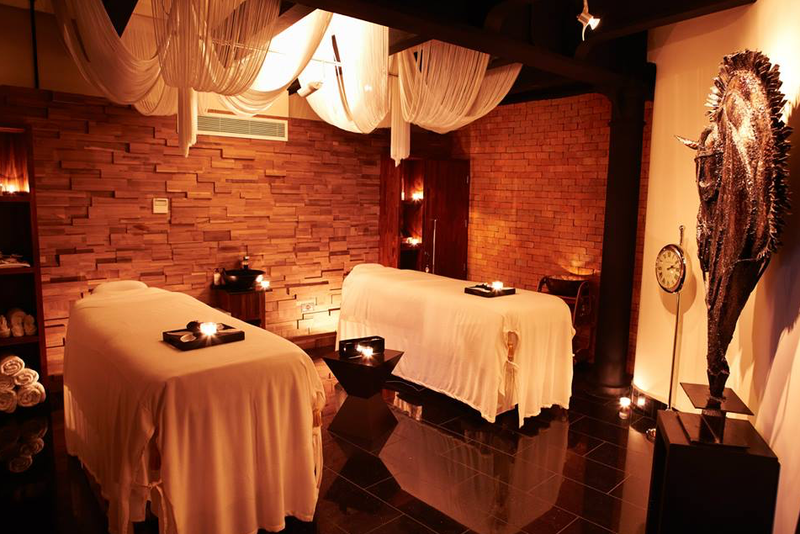 One of the most indulgent things that you can do is book yourself a luxury spa day. We all feel, from time to time that we need a bit of a treat. There's nothing wrong with following you instinct to look after number one. After all - your body is your only real possession and should be treated as a temple for your soul at least once a month. So there's no better time to head to a luxury spa. Not only will you be surrounded by beauty and glamour, but chances are that you will also have access to some of the top of the range procedures as well as some of the best products out there too. 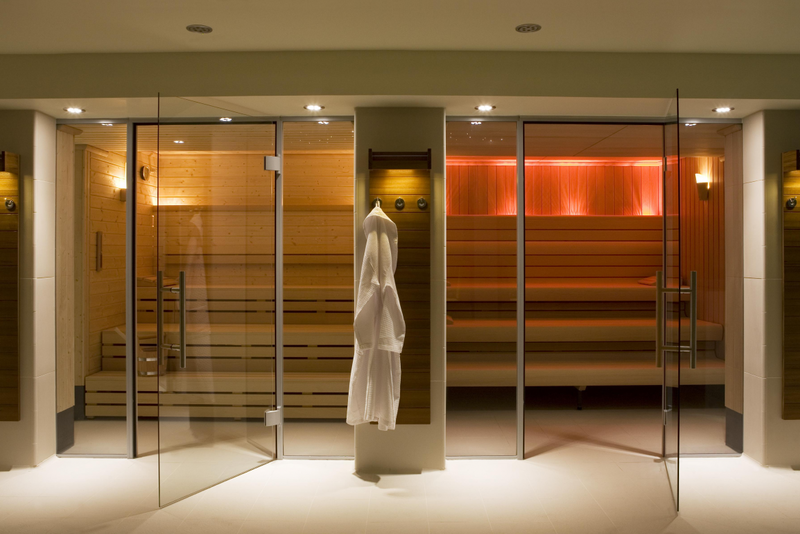 Luxury spas in London come in a variety of shapes and sizes and in the capital there are dozens that you can choose from. Here's our shortlist of some of the most lavish spas that will fulfil you with complete hi-end harmony and pleasure. A lustrous lair of monochrome perfection. A sumptuous sanctuary for escaping the world. ESPA Life is one of the Capital's most exclusive, super swank, luxury spas. Offering hi-end pampering, treatments and therapies. South West London. Nearest Tube - Embankment or Charing Cross. Full body massage 60 mins £140. This urban oasis of holistic tranquillity offers bespoke treatments which fuse leading edge western techniques with ancient eastern practices. 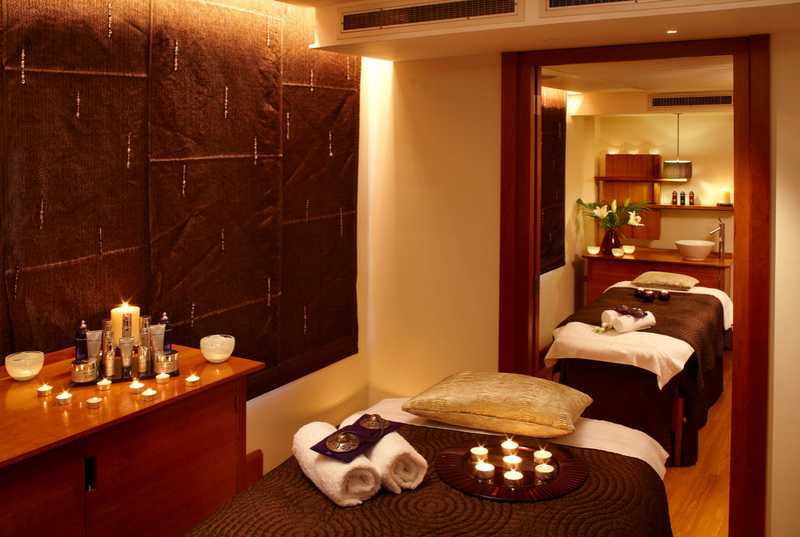 Don't be put off by the hustle and bustle of the area, Akasha is the most tranquil Spa in London. 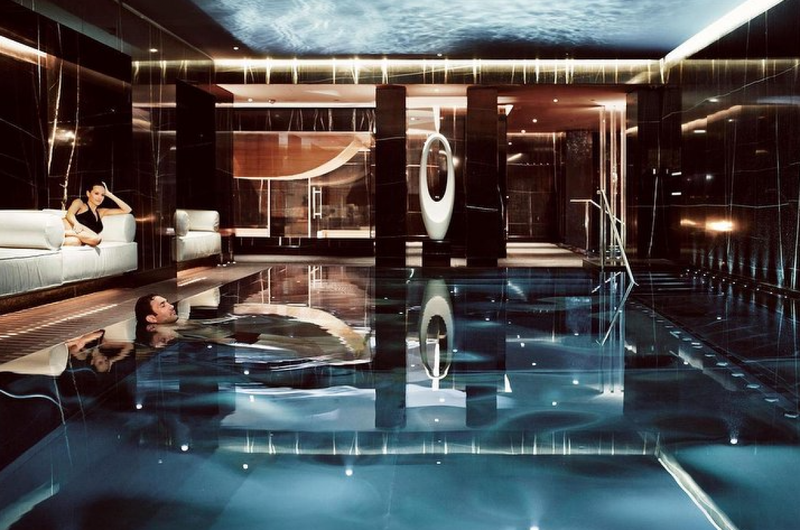 You'll definitely understand why this one's high up on the list of London's best spas. West London. Nearest tube - Piccadilly Circus. Full body massage 50 min £110. Located in London's most refined store, Morrocan Spa at Urban Retreats is a luxuriously hand-crafted paradise, inspired by classic Morroco. 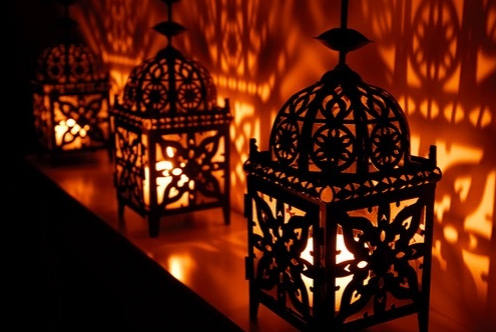 Famous for it's Hammam Ritual, lose yourself in an unrestrained spiritual journey, a treatment that has been practiced for centuries. Relax, unwind and absorb this cultural splender. A Spa experience like no other. South West London. Nearest Tube - Knightsbridge. Original Hammam 60 mins £120. A popular spa with celebrities, the Berkeley Spa boasts a spectacular open rooftop pool, overlooking one of London's most iconic parks. It's no wonder the Berkeley comes with a shining first class appeal. With focus on facials and a strong selection of mens treatments, such as the Swiss glacial water facial (yes, you read that right -Swiss glacier! Definitely one for the bucket list). South West London. Nearest Tube Hyde Park Corner. Signature full body massage 90 mins £175. This quiet and peaceful spa on the second floor of the Metropolitan hotel on Old Park Lane and is owned by the luxury specialists hotel group "COMO". 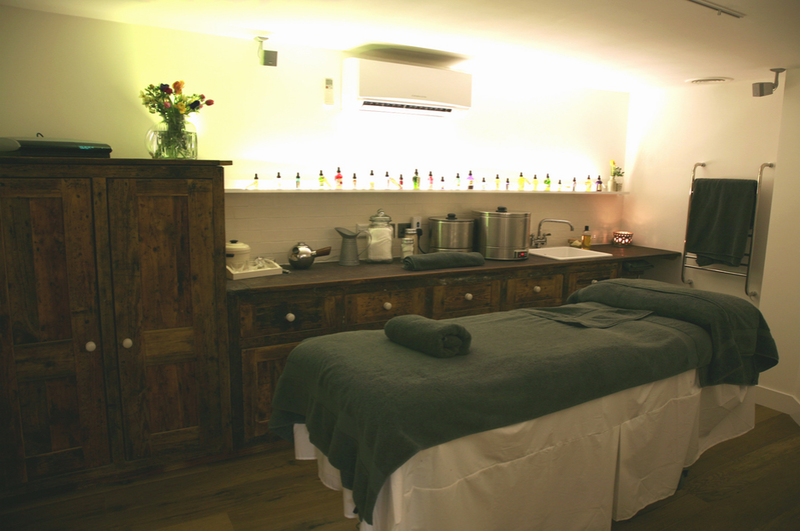 COMO Shambhala offers a vast range of treatments and specialise in beauty therapies. The theme throughout is heavenly indulgence. 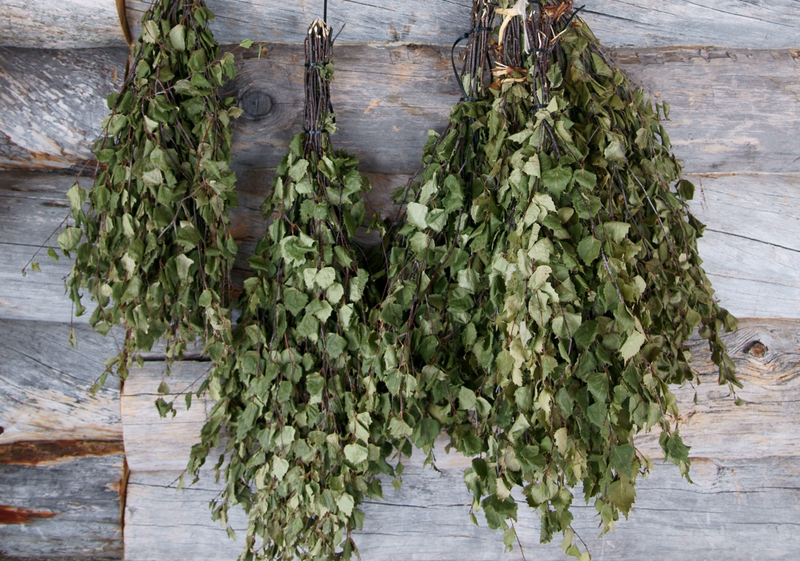 Exquisite healing remedies for your mind, body and soul. West London. Nearest tube - Hyde Park Corner. Full body massage 75 mins £120. 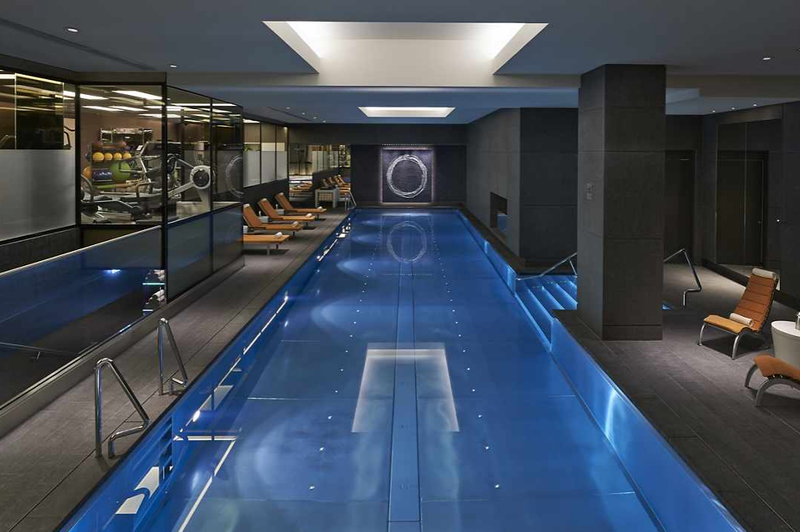 With it's delightfully decadent design, superior steam room, sanarium and vitality pool, the Mandarin Oriental is definitely up there with one of the most luxurious London spas days. They leave no hot stone unturned when it comes to opulence. They promote the service on a duration basis to ensure an invaluable tailored experience with the time you have. South West London. Nearest Tube - Knightsbrigde. Theraputic massage 50 min £145. Tucked away from the busy London streets, St Pancras Spa centres itself around traditional relaxation and beauty techniques from all around the world. 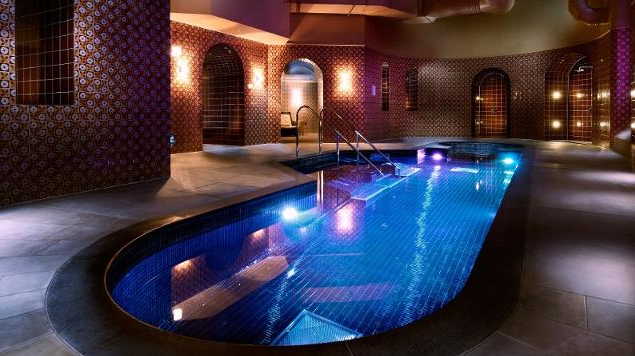 It features an elegantly appointed Victorian tiled relaxation pool with eucalyptus steam room and sauna. 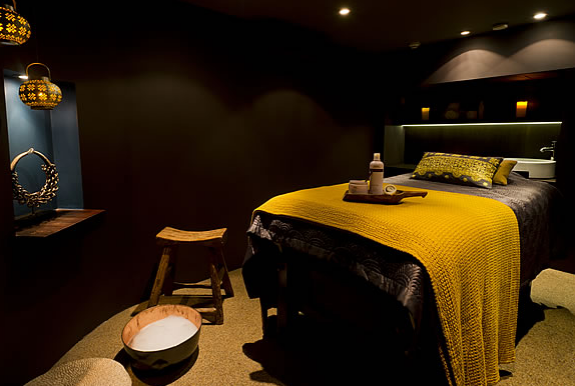 This luxury London spa uses signature Japanese massage techniques, along with many other rituals from across the globe. North West London. Nearest tube - Kings Cross St Pancras. Sublime massage 60 min £105. We all wish that we could afford some of the top of the range spas that London has to offer, but sometimes for us, these spas are just out of our reach. If you still want to make a great impression if you are giving a spa day as a treat, or perhaps still want to treat yourself, then there a good number of mid-range spas in London that you can consider. If you're after maximum impact when gifting a spa day experience or perhaps still want to treat yourself, then there a good number of mid-range spas in London that you should definitely consider. The thing about mid-range spas is that they might not have the same price tag attached to them as the luxury spas do, but they can still be a great day out and provide the same geat level of treatments. 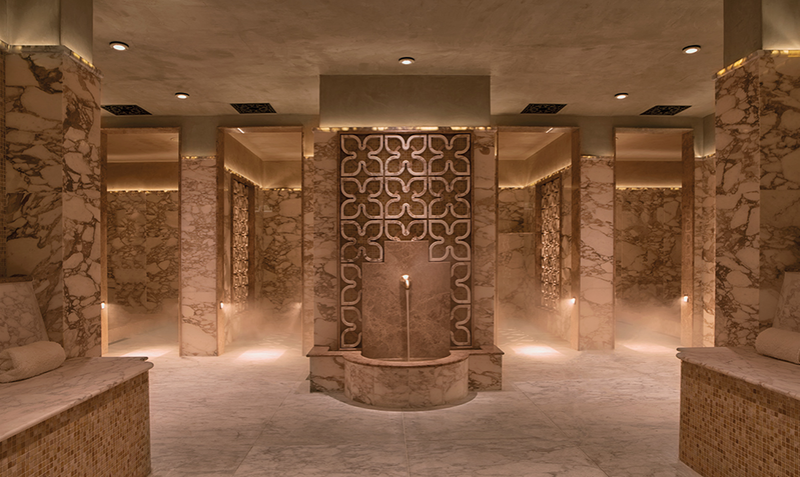 The Thai Square Spa boasts a unique ambience that satisfies even the deepest part of your soul. Located in a convenient spot just off Northumberland Avenue, this mid-ranger is a personal favourite for many. The beaming-faced staff and masters of atmosphere, kit you out with the stock robe (with a hint of lemongrass) and of course a pair of tastefully understated disposable undies. You're guaranteed to leave feeling enriched and back to your best self again. 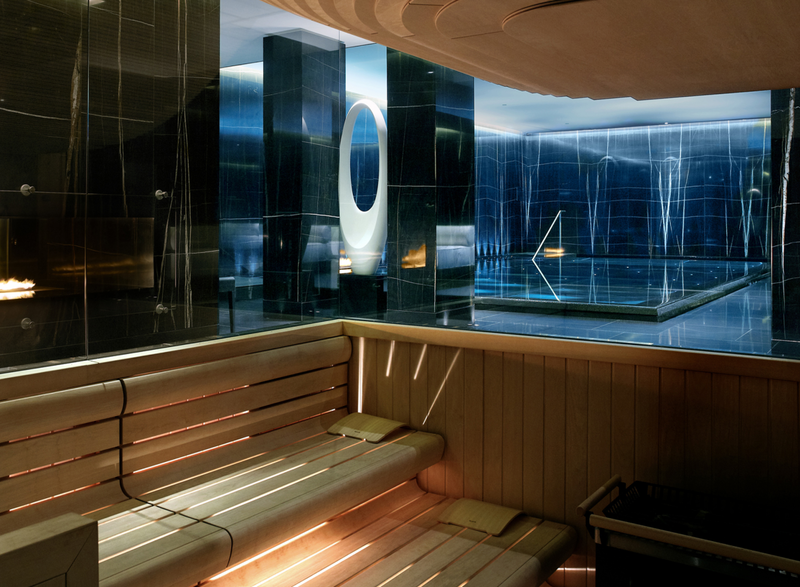 Definitely one of London's best spas! West London. Nearest Tube - Embankment. Ritual massage 60 mins £80. Aveda is the perfect spa for those who are focused on a super clean lifestyle. Specialists in natural products, it could be seen as the front runner in this market. Experts in the Perfecting Plant Peel and the Stress-Fix Body Massage. A seriously effective, no nonsense set up. West London. Nearest Tube - Tottenham Court Road. Full body massage 60 mins £90. 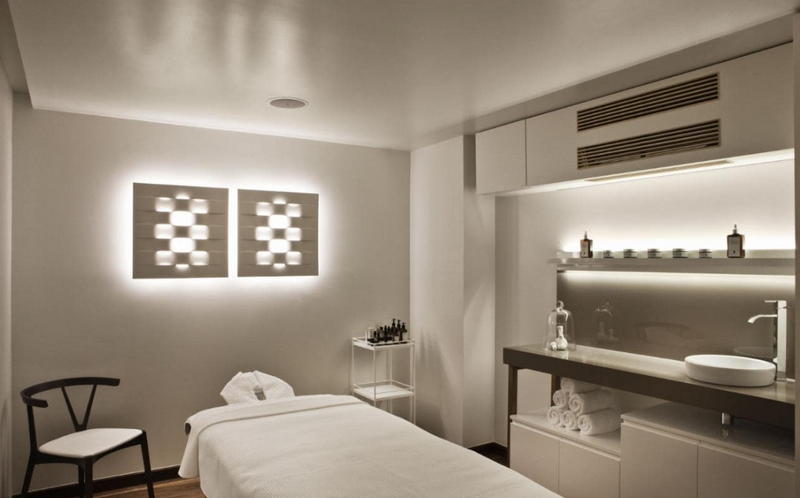 Move ahead of the rest and treat yourself with a visit to this well established organic British brand's spa in Chelsea. Indulge your senses in a haven of ingredients made from fruits, vegetables, plants and flowers. South West London. Nearest tube -Sloane Square. Full body massage "the good hour" £85. Mid-range spas are ultimately the best of both worlds. The go-between for those that want to have a bit of a treat, but don’t want to spend all their hard earned cash doing it. These spas may be slightly cheaper, but you're still going to be in expert hands and pretty much guaranteed beautiful surroundings with access to a wide range of treatments that you can book, to really soothe your mind as well as your body! It doesn't necessarily means you are short on funds. It obviously mean you have a sensible side or an overly sensitive financial advisor. That doesn’t mean that you can't enjoy and indulge yourself in all the wonderful things that spas have to offer. In London, just as there are luxury spas that are not so budget friendly, there are also some affordable spas that are going to put a lot less pressure on the purse strings and most of all, allow breathing room for some of the products that are sometimes available as an extension to your wonderful spa experience. They can still be top quality and leave you feeling refreshed, rejuvenated and ready to face the world. But best of all, you won’t feel the guilt of a teenager that's emptied their bank account on a payday shopping spree. Whilst these spas may come up on the affordable list, they are still ideal for those that want a treat. They are well known for not only offering excellent value for money, but also for still providing everything that you want in a spa. Best of all, because you are saving money, you might be able to afford more than one treatment or be able to treat yourself to some of the amazing products that they use. If yoga and meditation are your thing or you're looking for a way to unlock a new level of relaxation this could definitely be the one for you. The new craze that promotes stress relief, anxiety reduction and general ease of aches and pain. Float yourself happier, healthier and with a much clearer mind. South West London. Nearest tube - Vauxhall. Single float 60 mins £50. 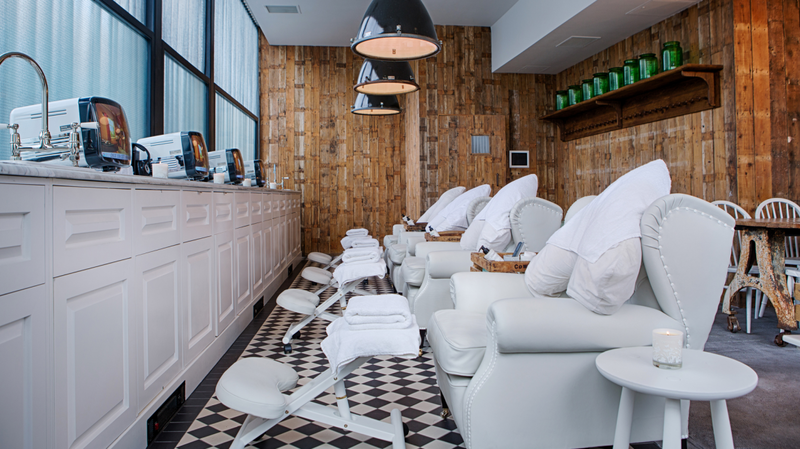 Pamper like Putin at one of London's most intriguing spas. Surrender your body to the traditional Russian parenie massage which includes a trendy trouncing of hot herby leaves across your back, the only traditional Russian baths in London. This novel experience is a must for bearded, beanie wearing vodka lovers. North London. Nearest tube - Old Street. 3 hour session including parenie £60. This chic rustic sanctuary is located off one of the Capital's most leafy streets off Regents Park. The perfect setting for Cowshed's latest addition to their herd. Packed full with their all-natural product formulas - your skin will be back laughing in no time. North West London. Nearest tube - Chalk farm. Moody massage 45 mins £65. Elemis Mayfair really is a legendary workhorse among the locals. It's always there - just when you need it. This quaint little spa has been richly restored to a luxurious standard. The reputable hi-quality pampering services will leave you with a cherished reminder that you don't have to re-mortgage your house to get a truly sumptuous London spa experience. West London. Nearest tube - Bond Street. An invaluable morden spa, boasting London's very first snow room - definitely less stuffy than the typical spa erected in the damp basement of a 200 year old hotel in the west end. The Scandinavian sauna and steam room will have you sweating out the stresses of your day - or visit the "Sun Meadow" for a snapshot of how your dreamy summer could have been. West London. Nearest tube - Shepherds Bush. Ultimate aromatherapy massage 50mins £90. Take the plunge at one of London's best spas for authenticity. Located in a striking 1920s building, the Porchester focuses on plunge pools and Turkish hot rooms. Affordable treatments for all. West London Nearest tube - Royal Oak. Relaxation body massage 60 mins £52. If you're into unusual and weird places then this will definitely be up your streak... There are 2 main practices here, the Russian Venik (simpilar to Banya N1's oakwood and burly leaf spanking) and the Jewish bathing ritual of Schmeissing where you take it in turns scrubbing each other down. This really is a taste of old-world London, and we're incredibly lucky that places like these still exist. Heck- it's probably the most unique spa in London and definitely worthy of a shortlist for London's best spas. With modest prices be sure to check it out now before the transformation of the Docklands area. When this one day becomes the best spa in london - you heard it here first. East London. Nearest tube - Canning Town. Agua is located on the first floor of the Sanderson. Born in 2000 this plush minimal delight forces your mind to surrender to a world of soothing white ambience. 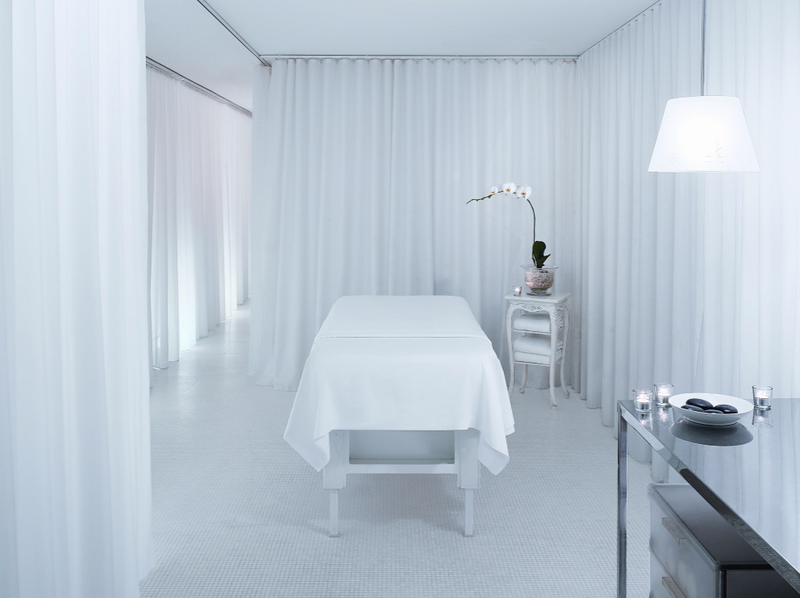 This London spa offers a sizable list of excellent treatments against a clinical backdrop of soft draping pure white curtains. Signature body massage 50 mins £85. 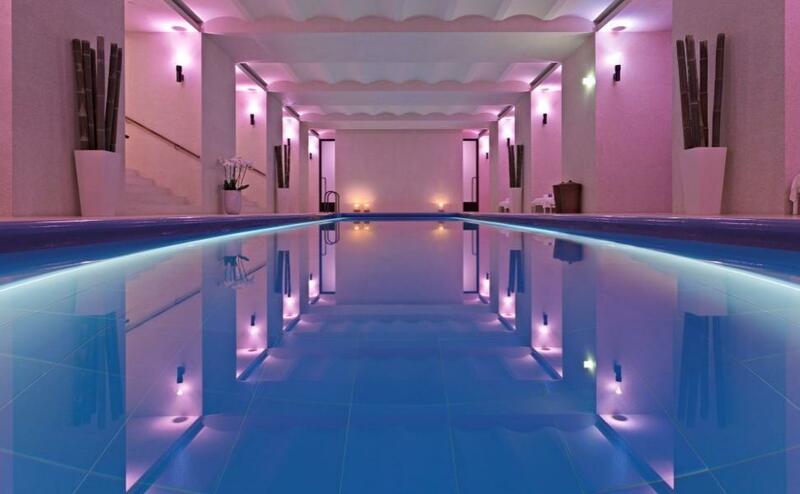 Situated under the Connaught Hotel, the heavenly Aman spa features one of London's best swimming pools. Forged from their main three principles; tranquility, simplicity and time, the Aman brand is a globally respected powerhouse in the R & R industry. West London. Nearest tube - Green Park/ Oxford Circus. The important thing to remember. No matter which London spa you decide on, it should be a place that you feel comfortable and able to relax in, so that you reap all the amazing benefits of whichever treatment you choose. Which one of London's best spas will you choose from?